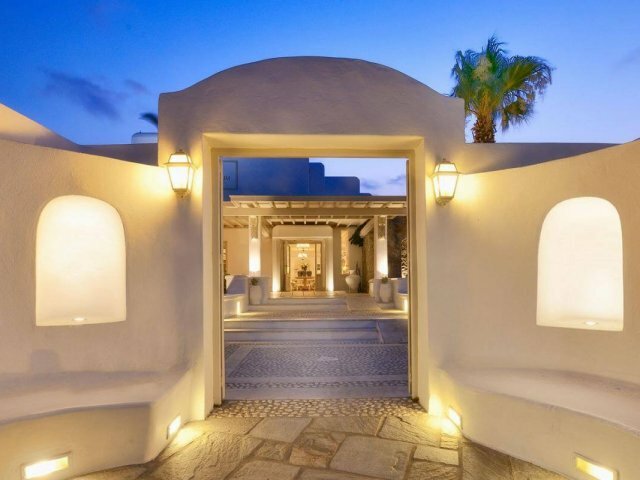 The best Mykonos hotels, handpicked by Splendid Mykonos team. 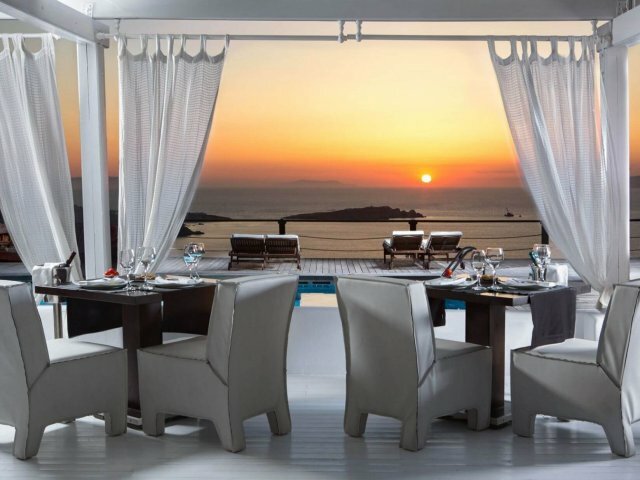 High-quality authentic hospitality in the luxurious ambiance of Mykonos island. 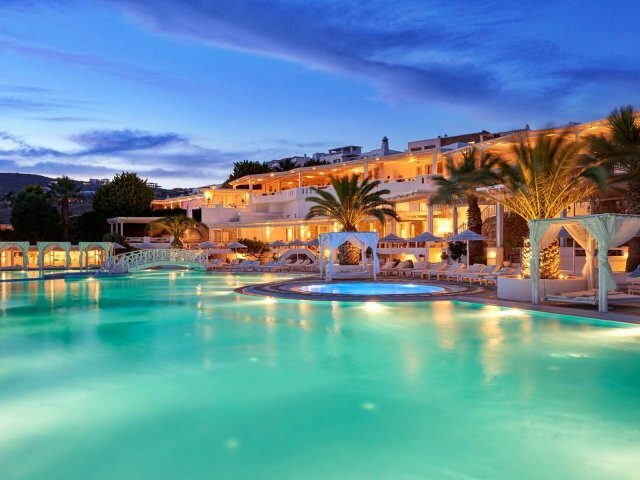 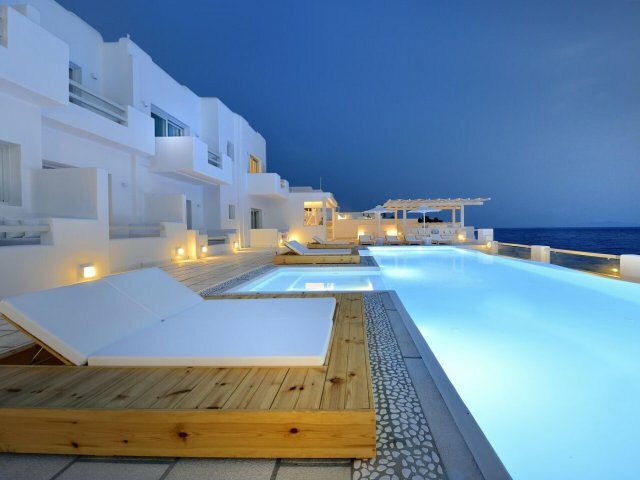 We have selected the best hotels in Mykonos, in terms of services, facilities and the level of hospitality. 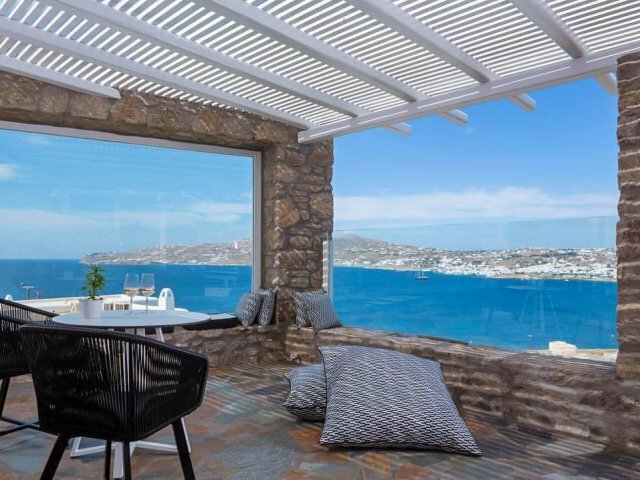 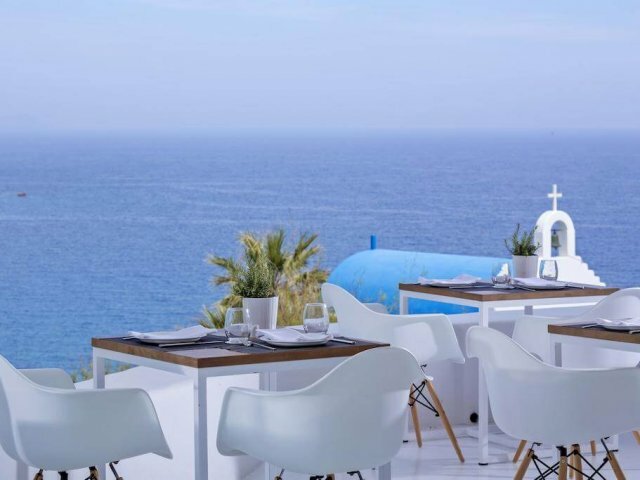 The suggested Mykonos hotels are spread in the best areas of Mykonos... Mykonos Chora, Platys Gialos, Ornos, Elia, Kalafatis, Panormos, Agios Ioannis, Ftelia, Ano Mera, Kalo Livadi, Psarou, Agios Stefanos, Super Paradise. 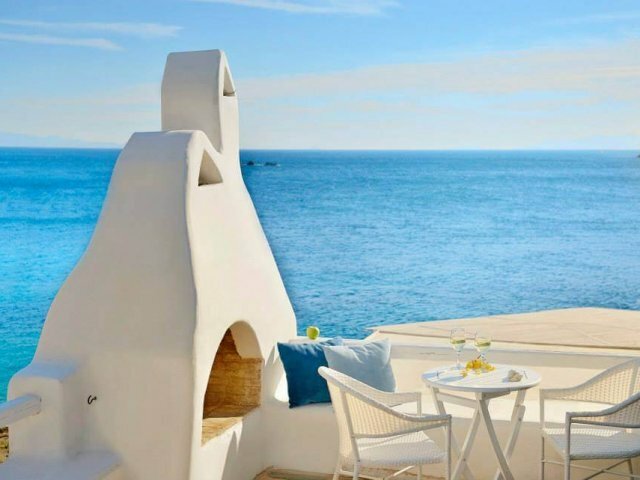 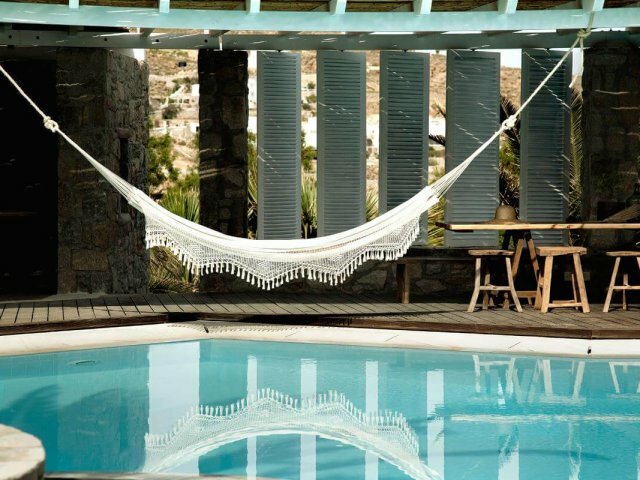 Check our suggestions and pick the best Mykonos hotel for you.